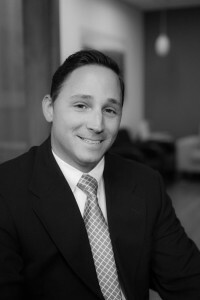 Jack Harari, a Founding Partner of the firm, represents individuals, national lending institutions and developers in residential and commercial real estate transactions, ranging from the purchase, sale, refinance (with and without CEMAS), or leasing of individual cooperatives, condominiums, townhouses, single and multi-family dwellings, to the acquisition of commercial property and the creation of condominium development projects. Jack has worked closely with a large and growing network of real estate brokers, bankers, and mortgage brokers to achieve common objectives and improve efficiency in the real estate purchase and financing process. With experience since 1994 in New York real estate and commercial dispute resolution, he is also familiar with many of the issues that indirectly relate to real estate projects, including mechanics liens, labor and material bond claims, ERISA and labor disputes, environmental insurance claims, construction accident claims, delay claims, and other disputes that arise between owners, construction managers, contractors, subcontractors and suppliers on real estate projects. He is a member of the New York Bar Association. 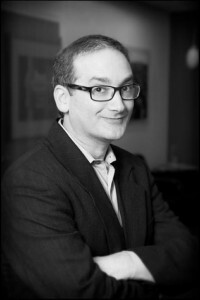 Jack is the author of numerous published legal articles relating to residential real estate and commercial disputes resolution. 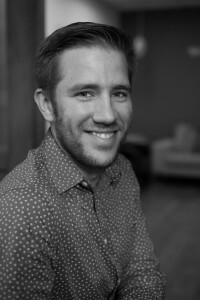 Additionally, he was the producer, director, and cinematographer for a number of short films (listed on the Internet Movie Database – IMDb), and is a published author of fictional short stories. He is currently working on a collection of short stories and a photography project on the streets of New York. Jack is a published author. He is also available for speaking engagements. Barry Weidenbaum has broad-based real estate law experience, having advised clients on the legal aspects of buying and selling cooperative units, condominiums, and townhouses. Since 1994, he has represented buyers, sellers, developers, cooperative boards, and lenders in both residential and commercial real estate matters and has successfully closed thousands of such transactions. Barry has represented national lenders in financing transactions including refinances, purchases, CEMAS, and many other banking aspects. He is very experienced in walking our real estate clients, especially first-time buyers, through the buying and selling legal process. His philosophy is that each client deserves individual attention and he has set up a conscientious transaction process with a focus on creative solutions as a deal maker. Barry has negotiated and closed numerous sophisticated real estate and corporate transactions including leases, alteration agreements, easement issues, licenses, asset purchase agreements, and stock purchase agreements. Prior to becoming a partner in Weidenbaum & Harari, Barry was an Assistant Counsel with the New York State Housing Finance Agency, the State of New York Mortgage Agency, and the New York State Project Finance Agency. He was formerly an associate in the Real Estate Department at the New York office of Wolf, Block, Schorr and Solis-Cohen, LLP. Barry is also the author of numerous articles in the real estate industry including commentary on mortgage contingency clauses, due diligence reviews, and the board approval process. 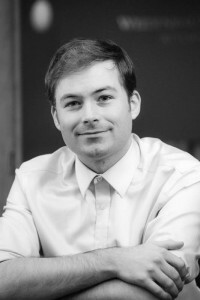 He has published articles including “Riverboat Casinos: Floating Security Interests” which appeared in the Gaming Law Review. Barry is currently involved with the Gift of Life Bone Marrow Foundation and many other charities and community organizations. He has also served on the board of directors for a condominium association and was an active member of the New York City Power Group. He is a member of the New York Bar Association. 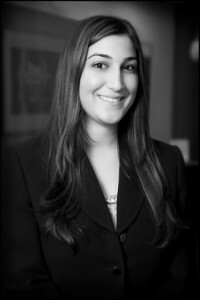 Despina Vouvoudakis is engaged in all aspects of the firm’s real estate and lender representation practice. She represents purchasers, sellers, and major lending institutions in the purchase and sale of condominiums, cooperative apartments, and single and multi-family houses throughout New York City. She is a member of the Hellenic-American Chamber of Commerce Young Professionals and the New York Bar Association. She has much experience in guiding real estate clients, especially first-time buyers, through the buying and selling legal process. Despina also has worked with many major lending institutions on purchases, sales, and refinances including CEMA loans. She is fluent in Greek. Michael Zadjelovich, an associate attorney of the firm, specializes in working with clients both purchasing and selling condominium and co-op units as well as single family and multiple family homes. In addition to handling transactions in New York City, Michael also has experience dealing with properties and apartments located in Westchester, Putnam, Rockland and upstate counties, as well as New Jersey. 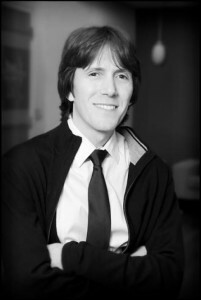 Michael also has worked with many major lending institutions on purchases, sales and refinances including CEMA loans. His interests include music, traveling, and sports. Craig Clark is a Bank Paralegal at the firm. He serves as an assistant closing coordinator for various Lenders on co-op, condo, and single-family purchases and refinances. Craig assists in managing the relationships between lenders, borrower’s attorney, title companies, payoff attorneys, managing agents, and borrowers. He is responsible for preparing HUD1 Settlement Statements and loan document packages, ordering and reviewing title, lien searches, payoffs, and assignment and collateral documents, preparing Uniform Commercial Code Financing Statements, and issuing and disbursing net proceeds. 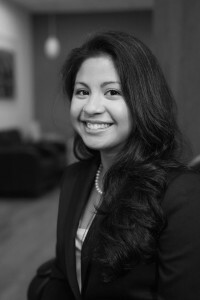 Danielle Gonzalez is a Paralegal at the firm. She brings experience from all sides of the closing table to the firm as a former title insurance professional, banking paralegal, and now as a residential real estate paralegal for purchases and sales. By applying her diverse knowledge of the industry to each transaction, Danielle ensures that all of our clients’ bases are covered before heading to closing. Her responsibilities include property due diligence, reviewing and resolving exceptions to title, and the preparation of closing statements and other closing documents. In her free time, she can be found running in Central Park and achieving inner peace at her local yoga studio. 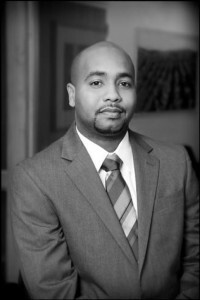 Xavier Harry is a Paralegal at the firm with over 11 years of experience in the field of Real Estate. With a broad and in-depth understanding of the New York City real estate market, he provides the skills necessary to ensure that all real estate transactions are as stress-free and smooth as possible. His responsibilities include property due diligence, assisting attorneys from contract to closing, scheduling closings, and preparing closing statements and other closing documents. He is an avid chess player and a book lover. Heather Maguire is a Senior Paralegal at the firm. She serves as a closing coordinator for various Lenders on co-op, condo, and single-family purchases and refinances. She manages the relationships between lenders, borrower’s attorney, title companies, payoff attorneys, managing agents, and borrowers. Heather is responsible for preparing HUD1 Settlement Statements and loan document packages, ordering and reviewing title, lien searches, payoffs, and assignment and collateral documents, preparing Uniform Commercial Code Financing Statements, and issuing and disbursing net proceeds. She also manages the banking department staff. In her spare time, Heather likes to box and travel. 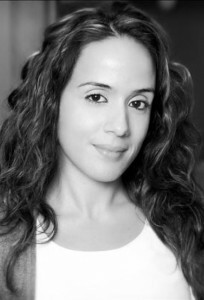 Marlene Nunez is a Paralegal at the firm. She is responsible for the preparation of all documents necessary for the successful completion of real estate transactions. Her responsibilities include property due diligence, drafting and filing of ACRIS transfer documents, loan payoffs, scheduling closings, the preparation of closing statements and many other critical tasks. Marlene’s enthusiasm to learn, undertake and achieve the satisfaction of clients makes her a valuable team member at the firm. 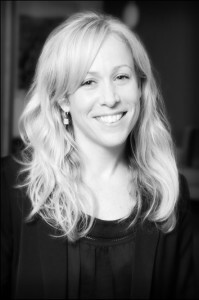 Quinn Ramsay is a receptionist at Weidenbaum & Harari. He is responsible for answering and directing client calls, handling email queries, routing packages and messenger deliveries, and aiding the rest of the staff where necessary to help keep the firm running smoothly. In his free time, he enjoys writing, reading, hiking, and cooking.